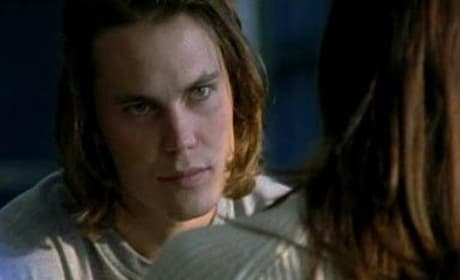 Tim tries to be there for Lyla. But, really, he's the one who cannot help. Tim gives Jason a hand, while Lyla, and her cleavage, look on. Lyla and Tim continue with their immoral actions. Come on, you two, cut it out! In the rain, in the desperate confusion, Lyla kisses Tim. This is just wrong. 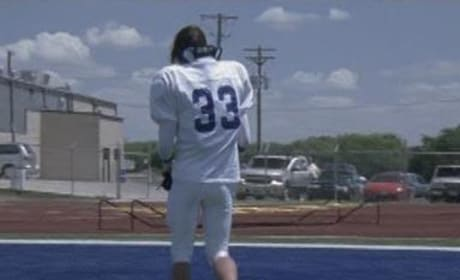 Tim Riggins walks away from practice. He's gonna regret this. Tim and Lyla talk about Jason's issues. Sadly, more would come. They may fight sometimes... but chemistry between Tyra and Tim cannot be denied. 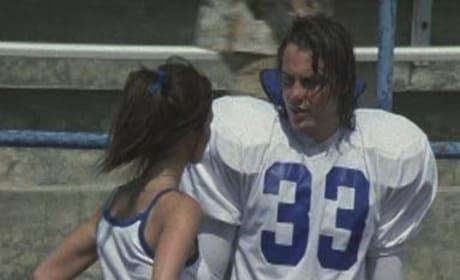 Tim may have slept with Jason's girl... but at least he gave his friend this game ball. 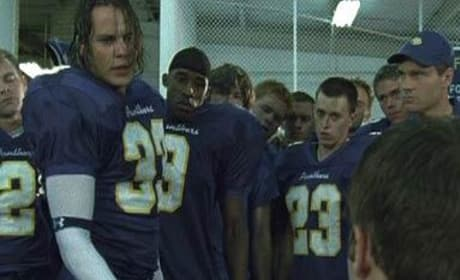 Tim Riggins is not a fan of the JV guys filling in for the protesting starters. Coach says he needs to be more of a leader. Lyla is angry and desperate. 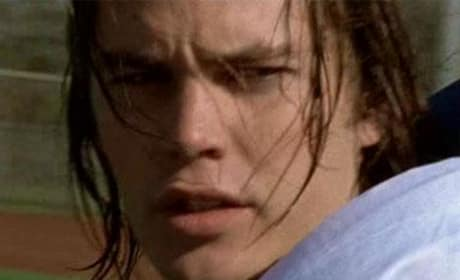 And Tim is there. The feelings overflow and this make out session ensues.